Jumeirah has announced the appointment of Jose Silva as the new chief executive of the company. In his last role, he was Regional vice president of Four Seasons, overseeing France, Switzerland, Spain, and Portugal, as well as general manager of the acclaimed Hotel George V in Paris. He is regarded by the industry as an innovative mind and a hotelier who is consistently redefining the new norm of luxury. Among his recent accomplishments is the repositioning of the Hotel George V, consistently recognised as one of the best hotels in the world. Silva managed to take this iconic landmark hotel to even greater heights by introducing the first five-Michelin-star European hotel including a complete reinvention of the hotel’s architectural identity. As chief executive of Jumeirah, Silva will be responsible for its international expansion, continue to elevate the brand and its growing portfolio building on the company’s extraordinary success over the years. 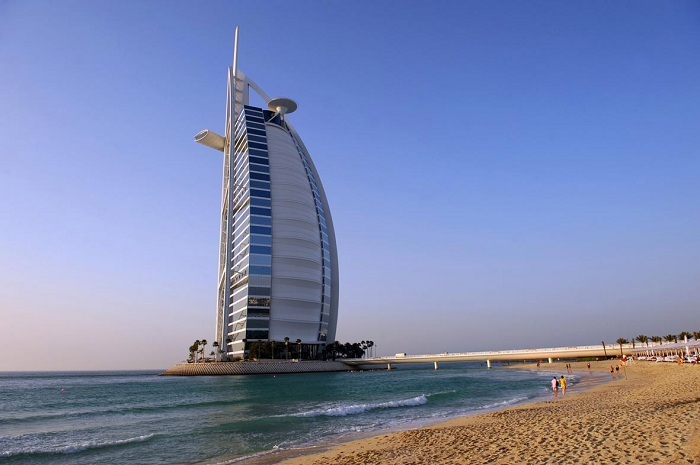 Jumeirah is a global luxury hotel company and a member of Dubai Holding. Abdulla Al Habbai, chairman of Dubai Holding, commented: “We are determined to continue developing Jumeirah into a globally recognised national champion; setting new industry benchmarks for world class service and quality. “Silva has had a distinguished career in hospitality with some of the world’s leading brands. The company manages 19 properties around the world with 25 properties under development. Silva added: “I have always admired Jumeirah for its “dare to be different” culture and its forward-looking vision. Jumeirah Hotels & Resorts manages properties in Dubai and Abu Dhabi, UAE, and Kuwait in the Middle East; Frankfurt, London and Mallorca (Spain) in Europe; the Maldives and Shanghai in Asia. Jumeirah also runs the luxury serviced residences brand Jumeirah Living with properties in London and Dubai; the wellness brand Talise; Jumeirah Restaurant Group Dubai; Wild Wadi Waterpark; The Emirates Academy of Hospitality Management; Jumeirah Sirius, its global loyalty programme; and isme by Jumeirah an app based rewards programme in the UAE. Future openings include luxury hotels in the UAE, Bahrain, Indonesia, China, Oman, Jordan, Malaysia and the Kingdom of Saudi Arabia.